Odds are that your business has changed since you started. You had a sense of purpose in the beginning, but now you might feel lost and confused. When was the last time you sat down and thought about your why? As you grow and set new goals, your why changes, too. 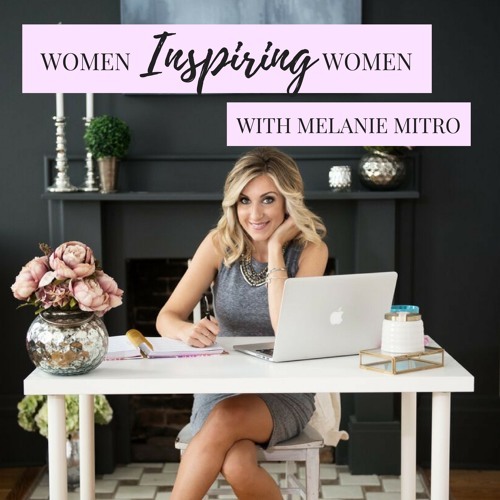 For more information and episode details, visit melaniemitro.com/podcast. Users who like Episode 11: Gaining Clarity In Your "Why"
Users who reposted Episode 11: Gaining Clarity In Your "Why"
Playlists containing Episode 11: Gaining Clarity In Your "Why"
More tracks like Episode 11: Gaining Clarity In Your "Why"